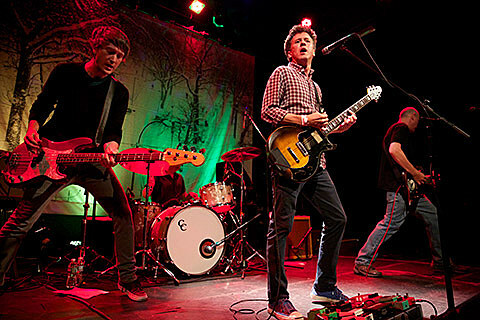 Superchunk released their 10th album, I Hate Music, in August and have already done some touring this fall in support of it. They’ve released some additional dates that extend in to the new year. They will play Dallas on February 5 at Trees, Austin on February 6 at Mohawk, and Houston on February 7 at Fitzgerald’s. Waxahatchee will open all three dates. Tickets for Dallas, Austin, and Houston are on sale now.